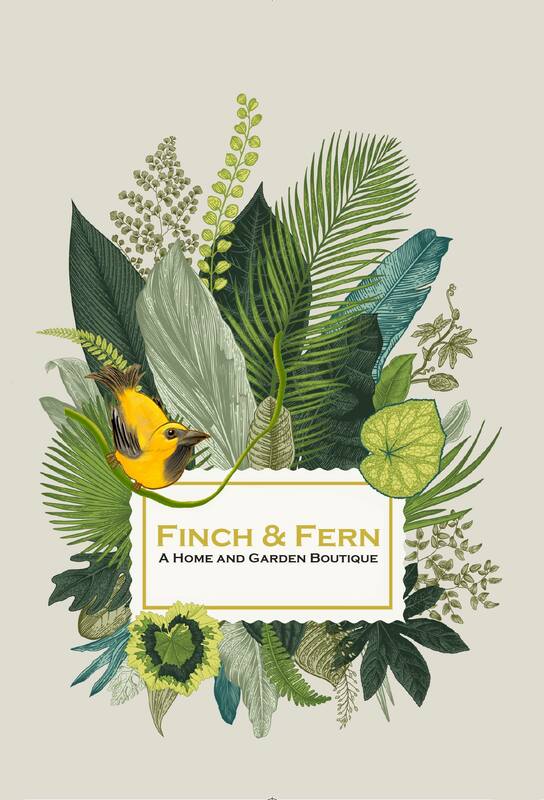 At Finch & Fern we specialize in home decor and garden delights. 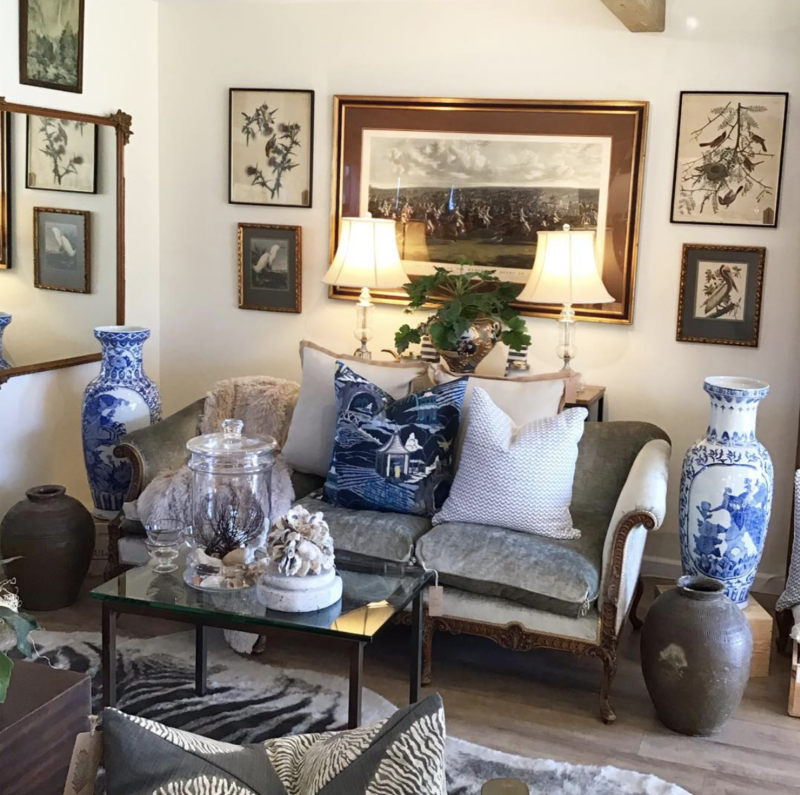 Offering both vintage and new furniture, accessories as well as interior and landscape design services. 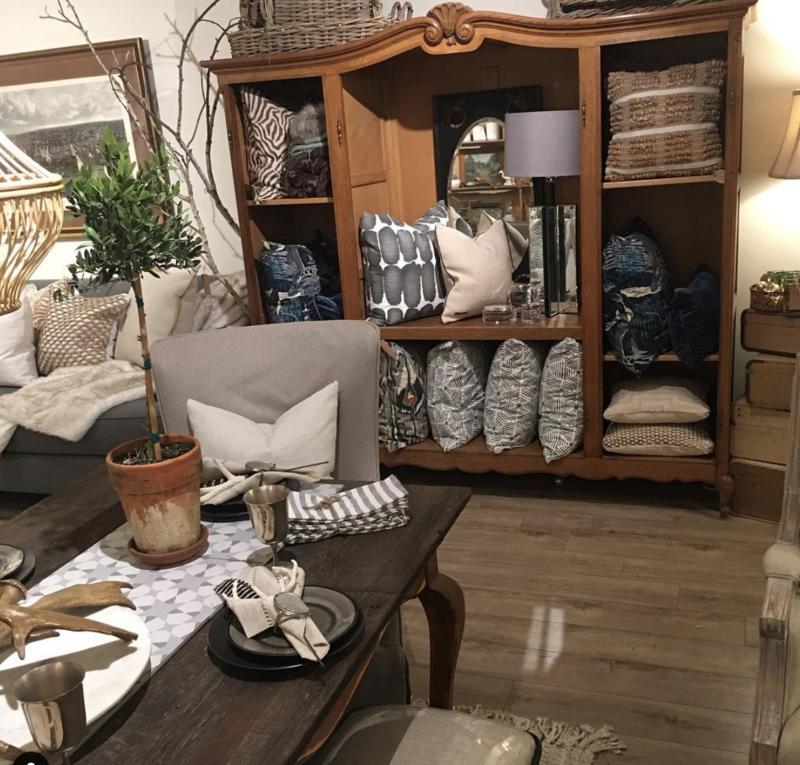 We would like to call Finch & Fern a little boutique that feels like a home away from home. 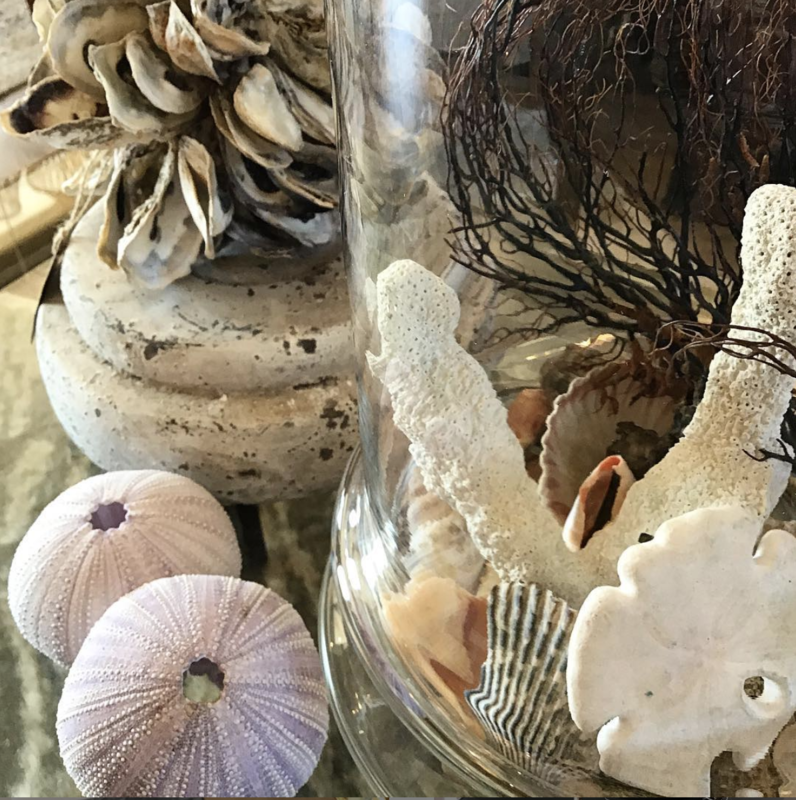 Let us inspire you and excite you with one of a kind vintage piece or something new that is just perfect for you.